Make your summer sizzle with an amazing $13,000 of guaranteed cash prizes to be won at CyberBingo on Saturday, July 28 EDT as we bring you the hottest bingo event of the month. 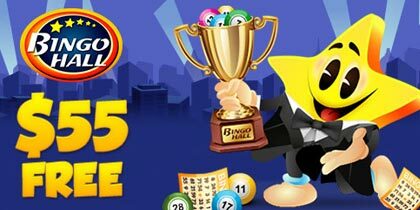 That’s right, it’s Big Bingo time and we guarantee to create more big winners! 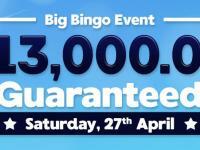 Our exciting $13,000 Guaranteed Big Bingo Event is the biggest event of the month and could see you winning a huge cash prize of $10,000 in The Big game. Join in the fun from 7:00PM EDT in the Tourney Bingo room on Saturday, July 28 EDT and you could be the next big winner at CyberBingo. We kick start our $13,000 Guaranteed Big Bingo Event with three exciting top of the hour $1,000 Guaranteed bingo games which play at 7:00PM EDT, 8:00PM EDT and 9:00PM EDT. 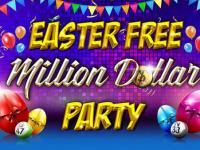 With cards costing only $2.00 a card, that’s a fabulous $3,000 of guaranteed prizes to be won. 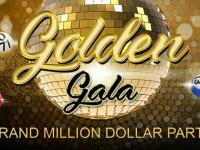 At 10:00PM EDT its time to discover our next big winner with a guaranteed cash prizes of $10,000 that must be won in the big game. 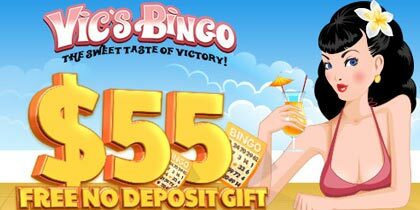 Cards for the big game cost $5.00 a card and could see you celebrating this summer as a CyberBingo Big Winner! 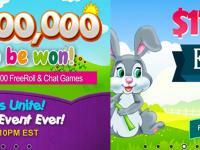 Want to win $13,000 in cash? Pre-order your cards today for the biggest bingo event of the month! Are you ready for Summer? To start our Summer Bingo celebrations at Cyber Bingo, we’re filling Sunday and Monday nights with fantastic cash prizes to be won in our Happy Hour Summer Special. Happy Hour Summer Special bingo games will play nonstop between 8:00PM EDT and 9:00PM EDT on Sunday, July 22 EDT, Monday, July 23 EDT, Sunday, July 29 EDT and Monday, July 30 EDT in the USA Bingo room and are filled with fabulous cash prizes. Every game in our Happy Hour Summer Special has a card cost of only $1.00 a card and an amazing Buy 1 Get 1 Free offer. 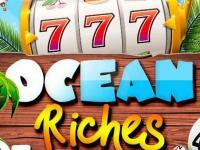 That’s double the chances of winning when you play our fun filled Happy Hour Summer Special games.